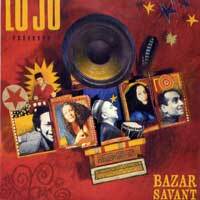 Les CD de la semaine du 27/02au 05/03/2006. 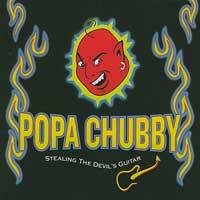 Popa Chubby - Stealing the devil's guitar. 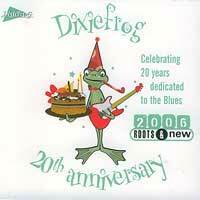 Alice Cooper - Good to see you again (DVD). 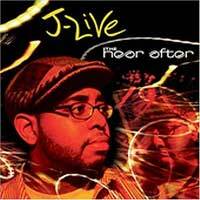 J-Live - The hear after. 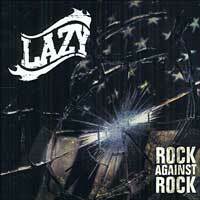 Lazy - Rock against rock. 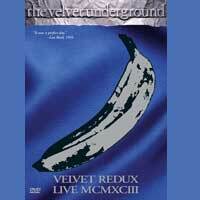 The Velvet Underground - Velvet redux live MCMXCIII (DVD). 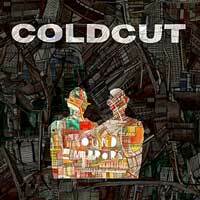 Bleeding Through - The truth. 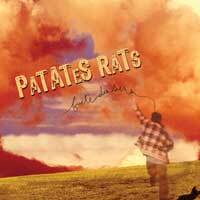 Patates Rats - Fuite des sens. 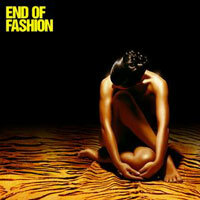 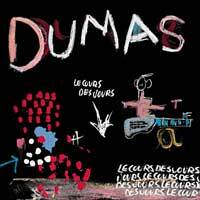 Dumas - Le cours des jours.